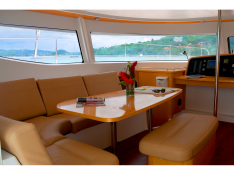 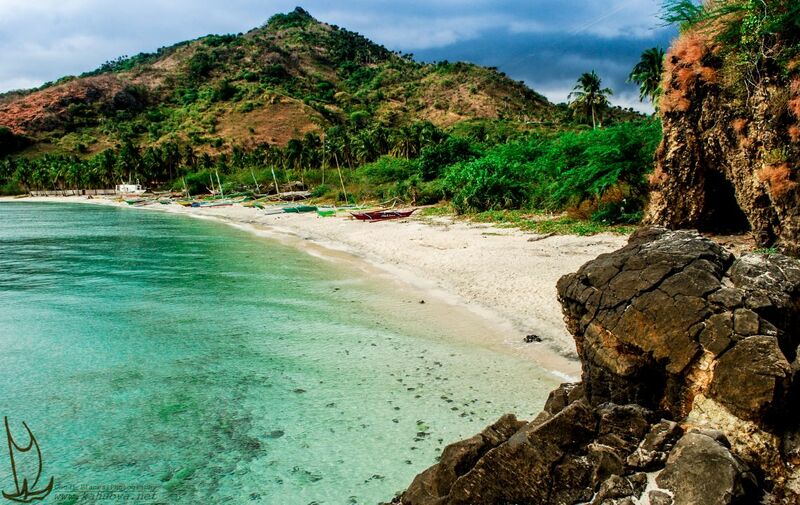 Whether it is sailing from the Marina 'Le Marin' in Martinique or the 'Bas du Fort' in Guadeloupe, chartering this Salina 48 will allow you to navigate in great comfort within the Caribbean. 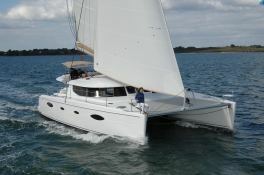 Located in Martinique, this bareboat catamaran Salina 48 (4 single and 4 double cabins), built in 2010 by Fountaine Pajot, is capable of hosting up to 12 passengers. 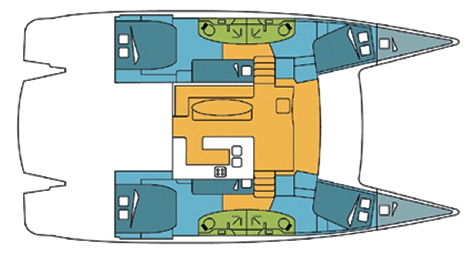 Further more, and for a complete bareboat catamaran charter journey, the Salina 48 comes with electronic on board, equipped galley, solar panels, wind generator and also CD. 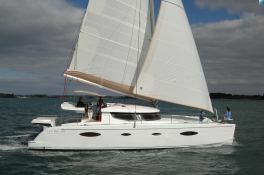 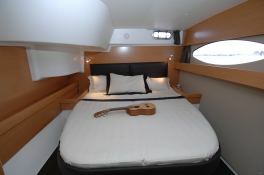 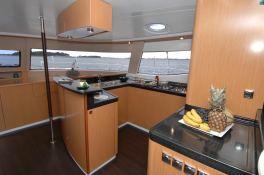 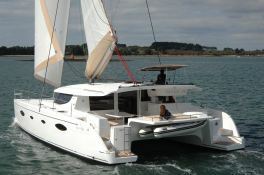 This catamaran is available for bareboat charter with a base price of 3 860 € (approximatly 4 353 $).